Awell-known Apple journalist is casting doubt on rumors suggesting that the company’s cross-platform app project will debut this year. John Gruber of the Daring Fireball wrote in a blog post on Monday that he’s “nearly certain” the so-called Project Marzipan will not launch at WWDC ’18 this June. Instead, he said that it’s an initiative that will be introduced in macOS 10.15 and iOS 13 in 2019. The tech writer added that Project Marzipan might be part of a user interface refresh introduced in iOS 13. That’s despite previous rumors about the endeavor. 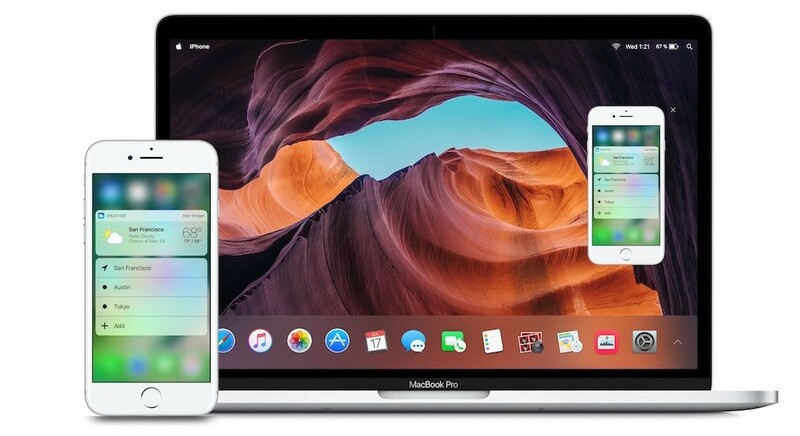 Bloomberg’s Mark Gurman first reported on the cross-platform app initiative in December, suggesting that the capability could roll out in iOS 12 and macOS 10.14. That timeline was later corroborated by Axios in a story about both likely and delayed iOS 12 features. Project Marzipan is a platform that will reportedly let developers create apps that could run across various platforms with different control mechanisms. In other words, developers would only need to create one app to run on both macOS and iOS, rather than individual apps tailored to each operating system. On that note, Gruber also had a few words to share — citing first- and second-hand sources familiar with the matter. Gruber said that Apple is actually working on declarative control APIs for iOS and macOS. While that suggests Apple still wants to make it easier to create cross-platform apps, it’s not as definitive as Gurman’s previous report. “There’s nothing inherent cross-platform about a declarative control API,” Gruber wrote. He went on to say the initiative would make sense if Apple believes that its operating systems should have declarative control APIs and that they should address the “problem of abstracting the API differences” between UIKit and AppKit at the same time. “Or perhaps the logic is simply that if they’re going to create a cross-platform UI framework, the basis for that framework should be a declarative user interface,” he added. It’s not readily clear who is actually correct about Project Marzipan’s launch timeline, so take Gruber’s prediction with a grain of salt. Presumably, all will be revealed at WWDC ’18. So, either way, we’ll probably find out sooner than later.